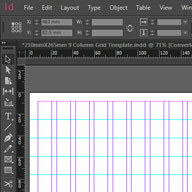 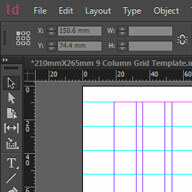 Download this free InDesign 330mmX310mm 8 Column Grid Template. 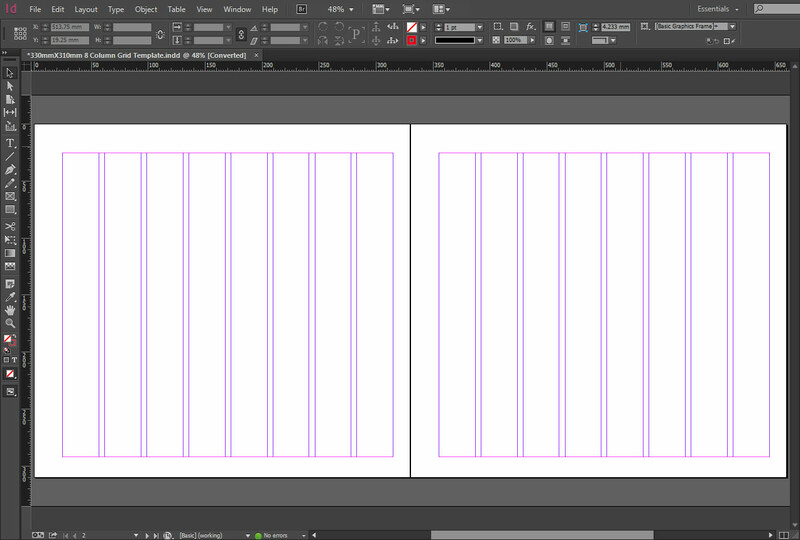 The slightly off square shape is excellent for a creating a unique product or services display brochure. 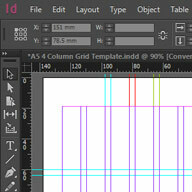 The simplified grid will create bold and balanced design. 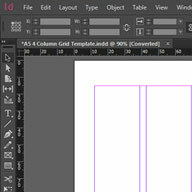 Large margins frames page content for a distinctive look and feel.